With all of the “branding experts” popping out on social media, one would think that creating a brand is the most natural part of starting a business. That is not true. 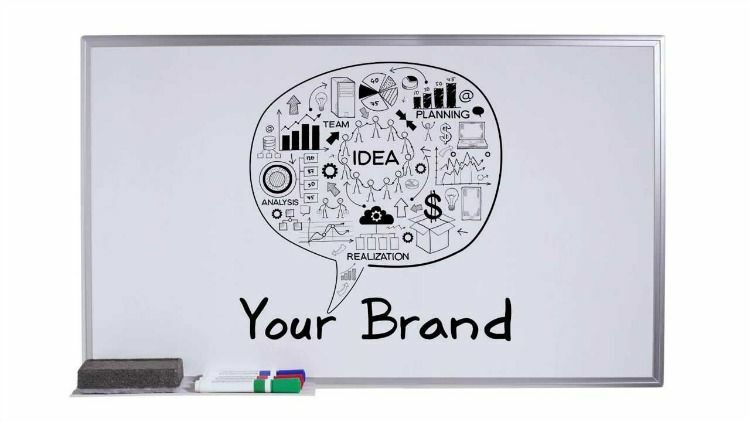 What should your brand look like? Will your brand be able to penetrate and make an impact on your target audience? These are just some of the questions you may come across as you start to think about your hair extension products and the customers that are going to shop for your hair extensions. Whether you have a business concept or you are planning to switch things up for a business you are already running we’ve got everything you need to know about building a strong brand for your dropship hair extensions company. While the definition of a “brand” is convoluted, we can come up with the explanation for what a brand IS by studying what it is NOT. A brand is not a business name, your logo, or your business’s color schemes. It is a combination of those three things and more. Your brand is composed of the things you can see and intangibles like how customers interact with your business. If you don’t understand, compare it to people. With the rise of social media, people can be brands too. People have names, faces, personal style, and a way that they communicate with everyone they come across that leave who they’ve interacted with feeling one way or another. So if people can leave a lasting impression, businesses can too! 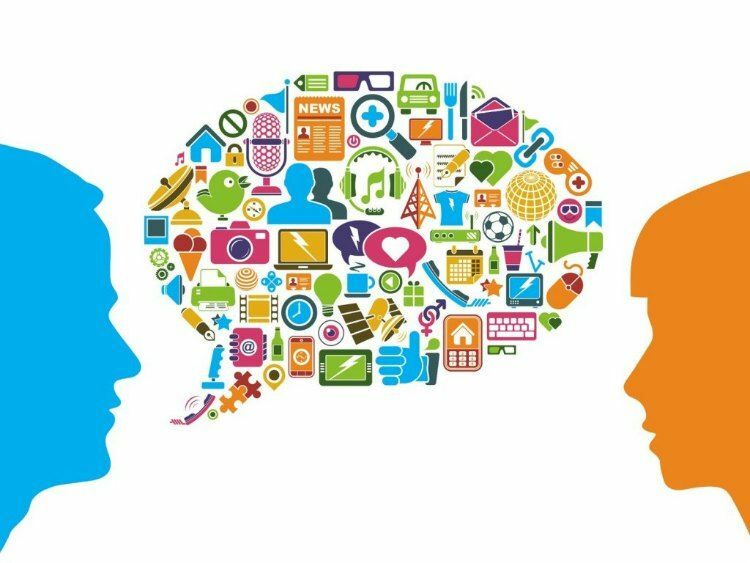 Companies have names, products, logos, languages, and a reputation that can be spread by word of mouth. All of this can add up to the feeling that they leave you or their target customer with. This feeling is what your brand is. And you cannot create this feeling if you are not consistent with everything regarding your company across the board! So, what does consistency look like for your hair business? And what impression do you want to consistently leave your target customer with when they visit your site, read your content, and shop your brand? 1. Get to know your target customer and your competition. 2. Carefully select your niche and your personality. 3. 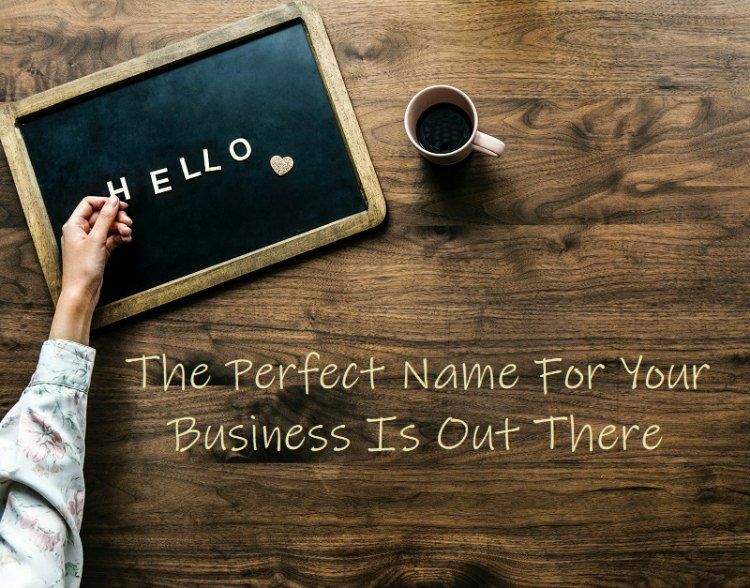 Get a name for your business. 5. Decide how your brand will look (including colors and typography). 6. Design your brand’s logo. 7. Implement your brand across your company and expand it as you go. Each one of these seven steps is important. They will help you to formulate your brand’s identity, and the groundwork should be done correctly the first time to avoid any false starts! The first thing you should you do before you start making decisions about your brand is research the current market that your hair business is in. You need to know who your potential customers are and who the competition is. These two factors are significant when it comes to an understanding of who your brand can actually cater to and what other brands are doing successfully to attract those same clients and customers. There are quite a few ways that you can get to know your target customer and your competition. The first thing you can do is use Google! Google is the greatest research tool known to man at this time. Google your product; hair extensions, edge control, or silk based soft goods that help with protecting the hair, and research different service categories that deal with hair extensions. While you’re doing that be sure to analyze your competitors that come up. This includes other hair extensions brands and businesses that are catering to your customer. Not to mention indirect competitors that come up which could consist of stylists depending on whether or not you are a hair stylist starting a hair brand or just a hair extensions retailer. You can also talk to people who are your target market and ask them what brands they gravitate towards when purchasing their hair extensions or hair products; doing this you’ll be able to get an idea first-hand on who successfully reaches your potential customer and why. Go Daddy gets a step deeper using this tactic by shopping online or offline at the same brands so you can get the customer experience that your target market gets when they buy here. When you get a feel for how they navigate through the products or navigate through the shopping experience, you can build your brand by either replicating it or making it better. Finally, take a look at social media and go to accounts that sell hair extensions and lashes. See who your target market is following and commenting about so you know the different types of content that are working and successfully marketing their beauty products. See who the customers are that you can sell hair extensions to with little to no effort. See who your most established competitors are. See who and what your customers have the most interest in. Pay attention to what slang they are using and how they are communicating. Remember, your new brand can’t do everything that an established brand can do. However, to establish your brand, it is important that you find your niche. Then apply that core focus to the other parts of your company to create consistency throughout your brand. Figure out your positioning statement. Your positioning statement is a couple of sentences that communicate where you are in the market. A positioning statement is not something that you have to put on your business card or anything that a customer sees. But it adds to your brand by operating as something you can use to ensure that you’re answering the right questions when you’re creating your hair extension business and talking about it with other people. 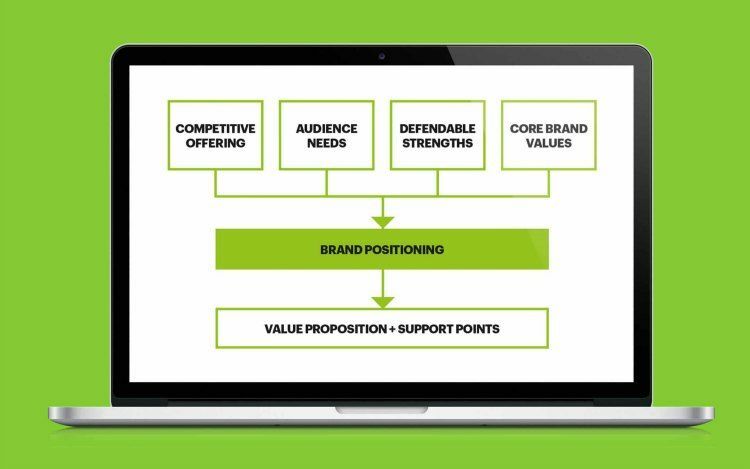 A positioning statement is something that you should continue to use as you build and evolve your brand. It will help you to ensure that every aspect of your business is catering to the same target customer and answering the same questions. As you create your positioning statement, be sure to hammer out what makes your brand unique. This one thing is going to be your unique selling proposition. The USP is what you use to compete in an overly saturated market. It sets your brand apart from competing hair businesses, and you want to make this a part of your brand’s message. Also, make sure that your USP is used throughout everything you’re creating to communicate your brand message. Keep in mind that your brand doesn’t always have to have a unique way of merchandising its products that have a unique selling proposition. The unique selling proposition could also be the mission that’s behind your brand. If your hair extension brand is selling hair extensions for women with alopecia, that could be apart of your positioning statement. It would also serve as your mission statement, making an explicit promise to your target customers and gives your brand a common thread throughout all of its aspects. What words are your using to help people associate with your brand? Think of a brand as a person. What would your brand be like? What kind of personality would it have to make customers want to gravitate towards it? Once you have the answers to these questions down, you’ll know what type of tone and voice to use on social media to attract those customers in real life, whether it’s on Instagram Facebook or Twitter. Your homework? Try to figure out three to five adjectives that you think would describe your hair extension brand and impact your target audience. What metaphors describe your brand? Personify your brand so that you can identify the qualities you want it to have. Think of a car type, animal, a celebrity, or a TV show that you like and has a reputation in your mind and gives you a feeling. Then try to put your brand up against that and recreate that same feeling. Answer this: If your brand was an animal what would it be, and why? This is an excellent start to get you thinking about a concept that your brand could really hold onto to communicate successfully when connecting with your target audience. People put a lot of stock in the name of their brand, and honestly, the importance of the name can go either way. Let’s reiterate; a brand is not just a name. A brand is the personality, the actions, and the rest of your customer reactions that matter. But, that does not mean that the name doesn’t hold weight. 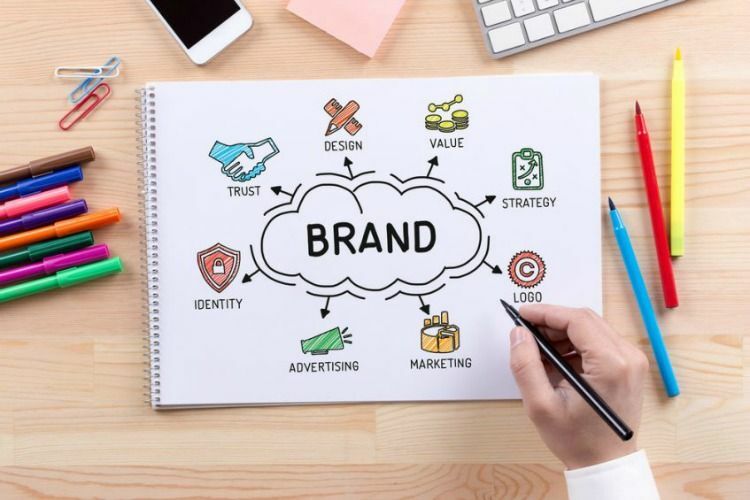 The name of your brand will have a significant effect on your logo, your website address, and the marketing that you choose to go with and trademark. You want a name that is catchy, but at the same time, it needs to be hard to duplicate for all the copy catter’s out there. You may also want to think of how your name will find a place when there’s product expansion down the line. With that in mind, take a look at some of the suggestions we have listed below for you to consider before settling on a name. Check the availability of the domain/URL of your website. Run your name by a group of people be it a focus group of strangers or friends and family. Check the potential social media hashtags that could affect your branding. Who doesn’t love a catchy slogan? The key to the perfect slogan is getting something short and sweet. You should be able to use this in your Twitter bio, your website headline, and anywhere else that a customer can see your company and look to you for some type of impact during their shop for hair extensions. 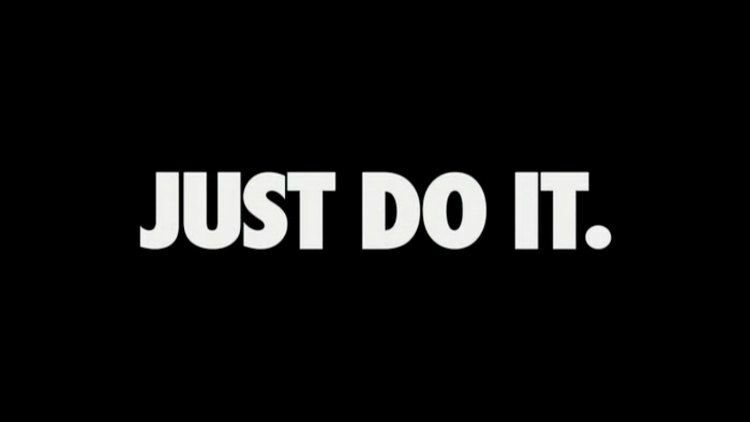 Unlike a name, a slogan is something that you can change quickly and without hesitation. As you evolve and grow so will the brand so don’t worry about having to stick to it. Your stake in the marketplace. Document your potential customer’s attitude. As soon as you pick your name the next logical step is for you to start thinking about how you’re going to showcase your brand to the world. This means your colors and the fonts that you use. Deciding this early will help you when it comes to building your website and designing the graphics for your social media accounts. It’s a well-known fact that colors communicate feelings and moods. This means when you’re choosing the colors that make up the look of your brand realize that you’re also dictating how potential customers should feel when they’re interacting with your business. These feelings need to be consistent across all aspects of your brand. Use the same colors throughout your logo, website template, and font. Also, note that you want to make sure you pick colors that are unique to your business and separate you from your competition. 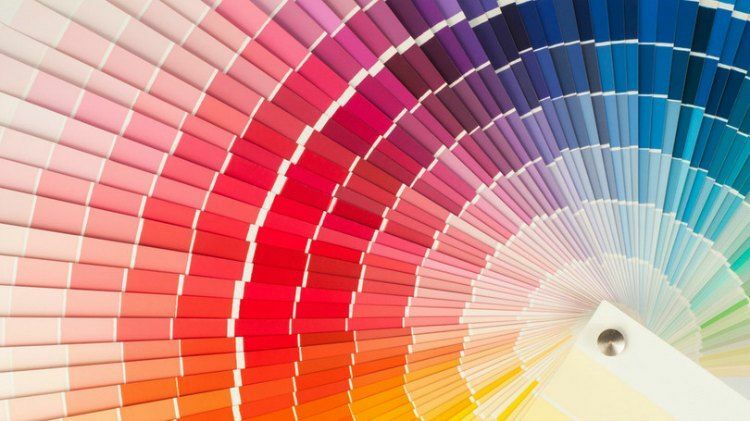 Color psychology will definitely help you to make an informed decision on the colors that you choose for your brand and your logo. After you have gone through the different shades of the primary colors available to use, choose your base colors. Make sure you look at how legible white and black text will be over these colors and make sure that it pops regardless of what background you use. When colors are final, take a look at the fonts that you may want to use on your website. A good rule of thumb would be to use two fonts at the most. Two fonts are good because you aren’t confusing the people coming onto your site or interacting with your brand. Fonts have a way of making your eyes crossed, so you want to make sure that they are clear and legible. Your logo is the face of your company, and it goes everywhere. Think about it, when you think of Pepsi you think of a red and blue half circle. What do you think of when you hear Wendy’s? You think of a redhead little girl with pigtails. The fact that these logos can resonate with you or me as a customer is a brand’s dream! You want a logo that is unique can be easily identified and can be put everywhere from letterhead to a billboard. That’s how everyone can see it and know your brand for what it is. So, when approaching logo creation make sure you think about everywhere that the brand logo needs to go. That means whether it needs to be put on your Facebook page, your Instagram avatar, or a massive sign in front of your shop your logo needs to be clear and visible in all those forms. As a hair extension brand, you can take all of these formats into consideration and create logos that will be effective in every platform. For example, Walmart has the Sparks icon, and they also have the word Walmart that serves as their logo. Walmart creatives can implement the Sparks icon wherever the text is too big to translate, through something like an Instagram Avatar. When you’re creating your logo, communicate with the people helping you with the other design elements and talk to them about what makes sense for your brand. Include the colors and fonts that you’ve chosen for your brand in this conversation to make sure that everything is cohesive and makes sense. Here are some different logotypes that you can choose from to help your brand creation move forward. An abstract logo doesn’t mean anything. It’s just a shape and colors thrown in together. Typically nothing in the real world is affected by an abstract logo. You and your brand make it mean something. A big plus about using an abstract logo is that you’re making something up in your customer’s mind, and it’s going to be very hard for another hair extension brand to duplicate that feeling or recognition. A mascot logo is the face of a character. The biggest positive about using a mascot logo is that they make your brand a little more human, which is something that resonates with consumers in a different way than an abstract logo or text. Emblems are the best of both worlds. They are typically a circle with some text inside and an image the design is also very clean and easy to read. However, emblems do have a downside because when they have to be put into different sizes particularly smaller sizes, you can lose the text. Letter marks are excellent because it’s your business name and a logo using initials. If the initials are catchy like NBC or ABC, you’ve got a winner. Go this route if your business name is composed of three or more words. All of these logotypes can be mixed and matched to work for your company in any way that you need it to. It’s all about how your hair extension brand wants to convey its message in a small amount of space. You may think that you’re finished creating your hair extension brand once you nail down your logo or your slogan and you got the right colors together. Remember your brand needs to be consistent wherever your customers come in contact with your hair extension company or your lash website. That consistency should be throughout your website template, packaging, shipping methods, and the marketing that you put in place. And as things grow and evolve your brand will continue to change. As new hair extension methods come out, you may want to rebrand and change the message that your colors are sending to your target customers. Further down the line, you may want to expand into hair products, and you realize that your current aesthetic does not lend itself well to that type of packaging. Remember. Your customers are growing and evolving to so you want to ensure that you are sticking with them and speaking to them in ways that they understand and in ways that make them react with spending money with your brand. You have total control over how people are going to see your hair extension brand and communicate with it. You can hook the customers in right away with the perfect logo or a great slogan as you continue to stay consistent with your shipping packages and quality control of your products. However, one off day can affect how a person perceives your company, so if you can be sure to make sure that everything else contributing to your brand leaves a good impression. Take everything one step at a time when creating your brand and try your best to impact your core audience positively!